The Adidas Tiro 19 Jersey is a winner. 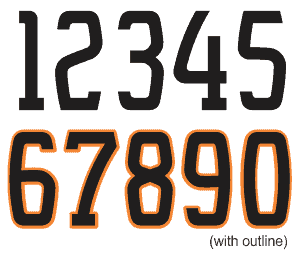 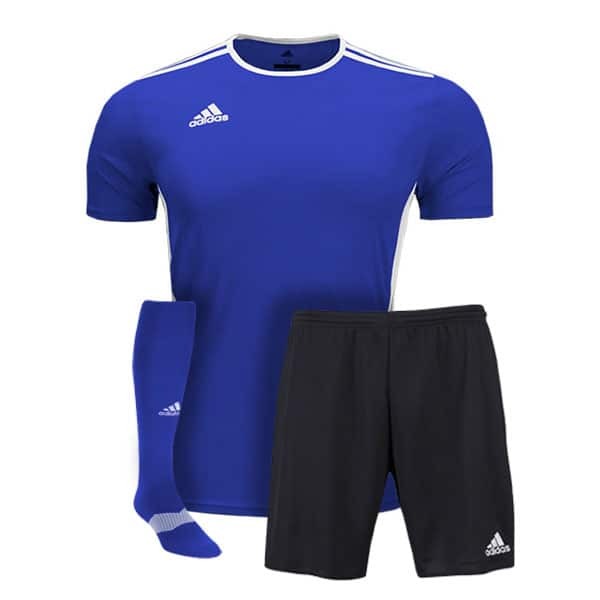 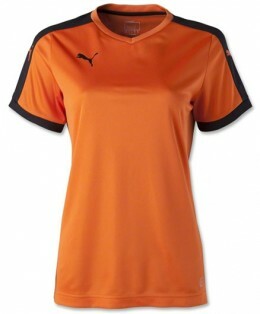 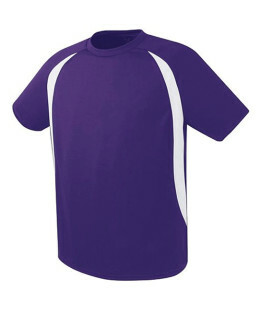 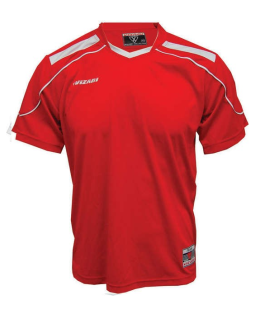 Polish your on-field skills in comfort in this soccer jersey. 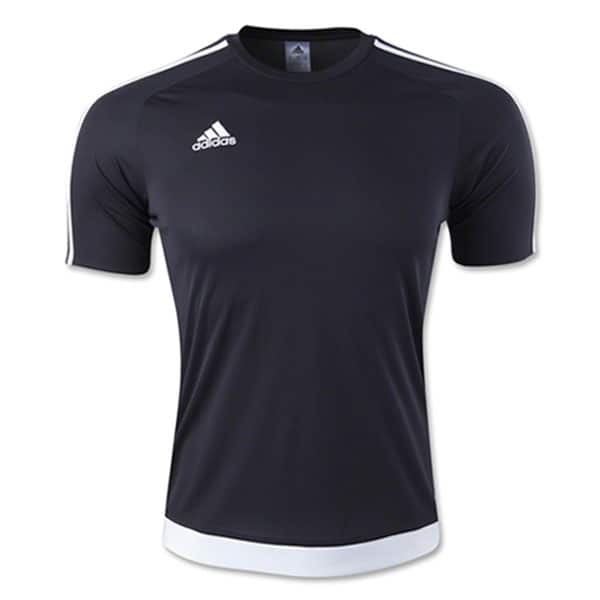 It’s made from fabric that draws moisture away from your skin to keep you dry. 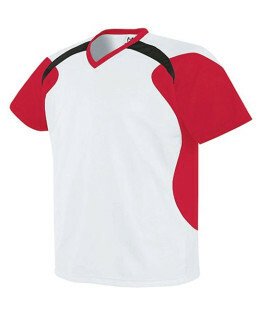 A dynamic allover graphic helps you stand out from the crowd. 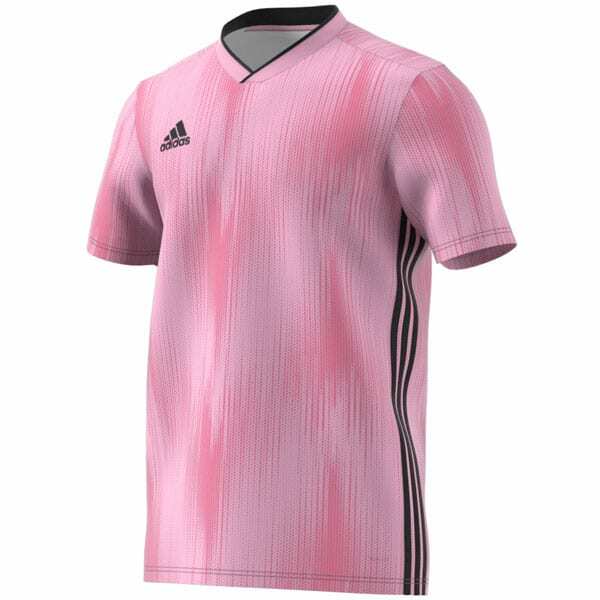 SKU: Adidas Tiro 19 Jersey. 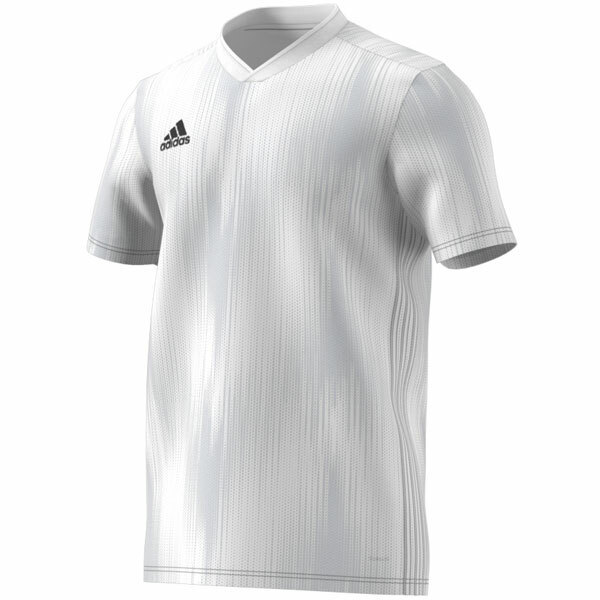 Categories: Jerseys, adidas Jerseys, adidas. 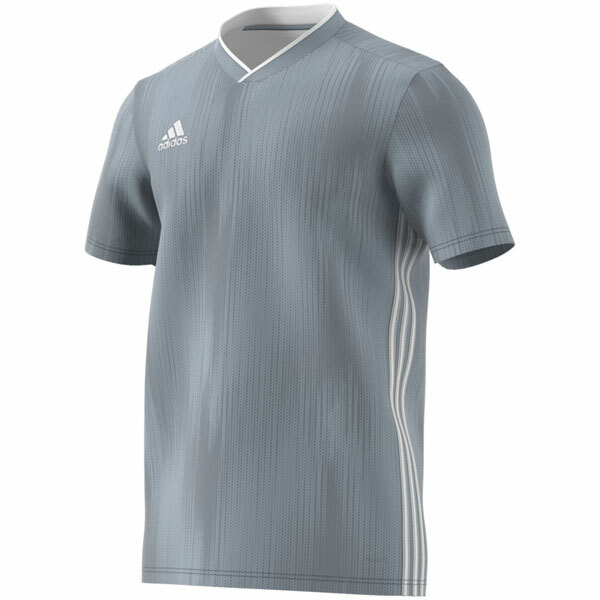 Tags: Adidas, Climalite Products.